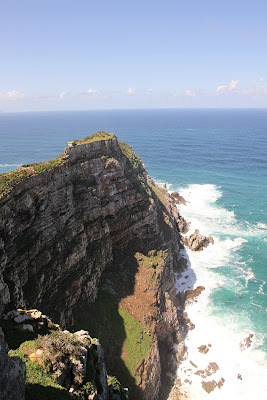 The southern-most tip of Africa!! After a morning of ooo-ing an awww-ing over African Penguins we headed south to the stunning Cape of Good Hope! The weather was perfect, the scenery was stunning, couldn't have asked for a better day.